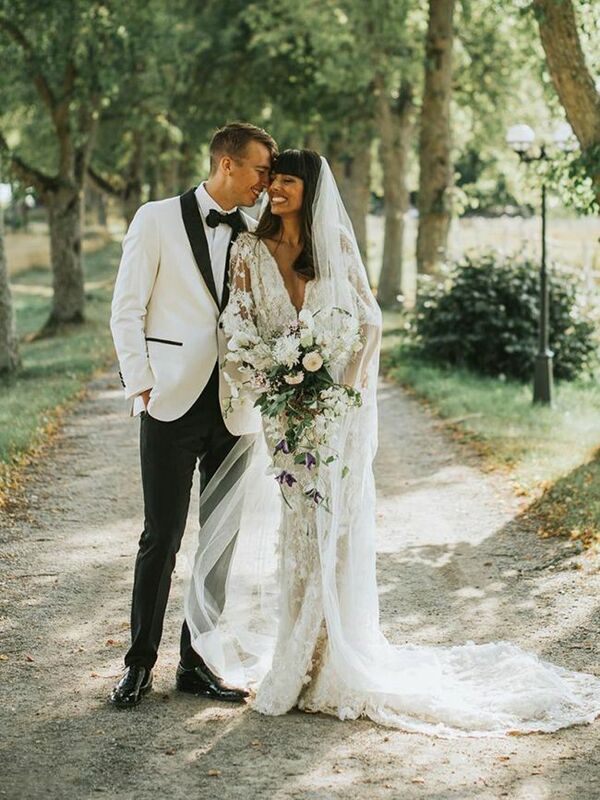 As the madness of wedding season begins, we thought it was time to look at some of our current favourite wedding dresses from our favourite influencers. Why? Well, other than helping out budding brides with their dress choices, it's also just a great excuse to look at beautiful frocks. Plus, instead of looking at photo upon photo of models wearing white dresses, we suggest you look at more unique gowns. So if you're tired of all the cookie-cutter wedding dresses out there, keep scrolling for our guide to how influencers dress for their big day.